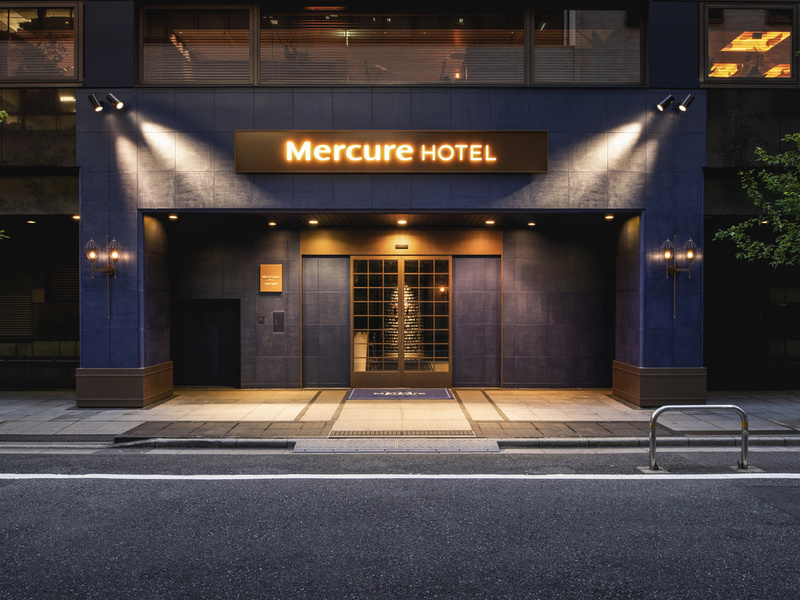 The hotel is in the heart of Tokyo's shopping area, within walking distance from Ginza dori and Harumi dori shopping streets, Kabuki Theatre and the Imperial Palace. The subway station underneath the hotel provides access to all attractions and sights in Tokyo. Due to its location close to Tokyo International Forum, the hotel is also very convenient for exhibitors and business travellers. Have a refreshing experience in the center of Ginza with an extensive list of signature cocktails and drinks. Unwind with an after work party or relax after a day of sightseeing in Tokyo in this renowned shopping district.